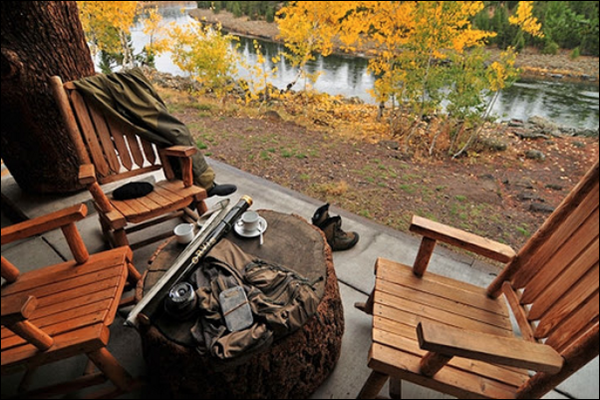 Enjoy the beauty of Henry's Fork Lodge with the HFF. 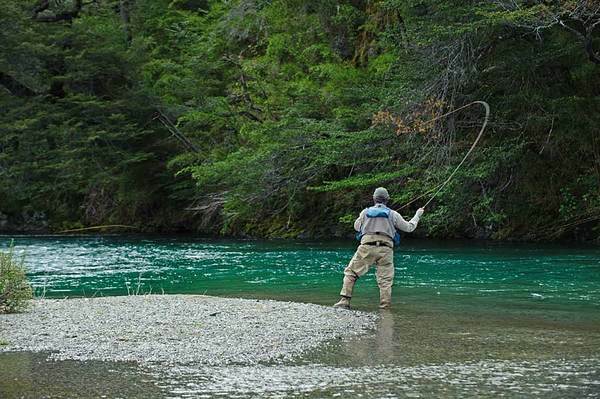 Who Wants to Fish Argentina or Alaska? 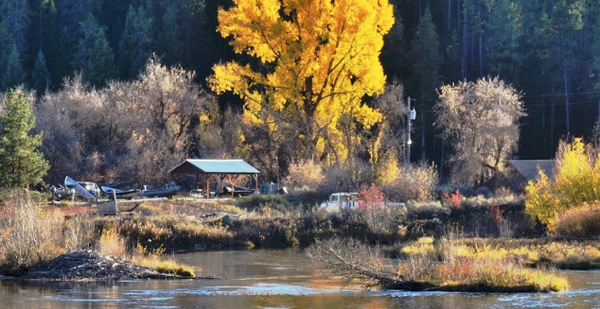 Enjoy a week at the Rio Manso Lodge or Rainbow King Lodge with HFF and others who share a love for the Henry's Fork! 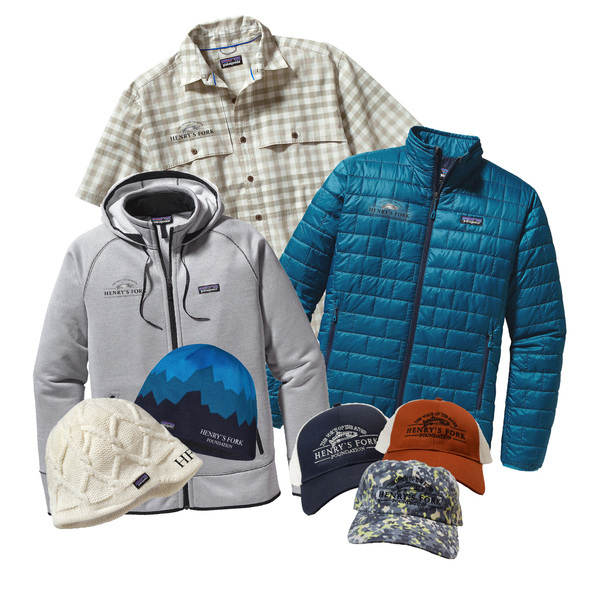 There are still a few seats available, you still have time to secure your spot! On June 13, outflow at Island Park Dam was increased from 625 cfs to 850 cfs to start delivering irrigation water. By comparison, outflow was over 1000 cfs on June 13 last year. Thanks to very careful water-supply analysis and management, reservoir contents were maintained within 3% of full capacity from April 19 to June 13. Aside from a few flow disruptions attributable to hydroelectric power operations, flow was relatively steady at around 620 cfs from May 25 until June 13. These flows were much better than the 350-400 cfs we experienced in 2015. 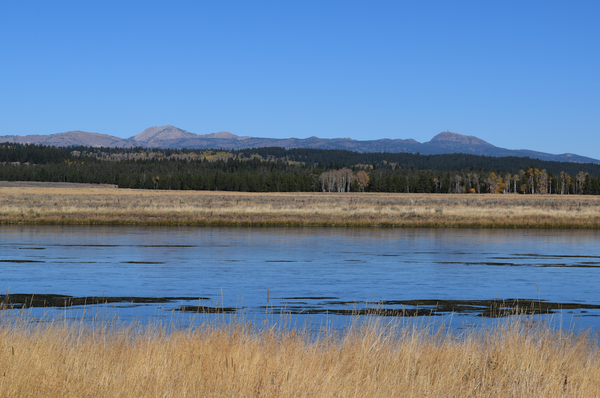 We expected irrigation delivery from Island Park Reservoir to increase in small increments over the next two weeks, eventually reaching around 1,600 cfs within two weeks. 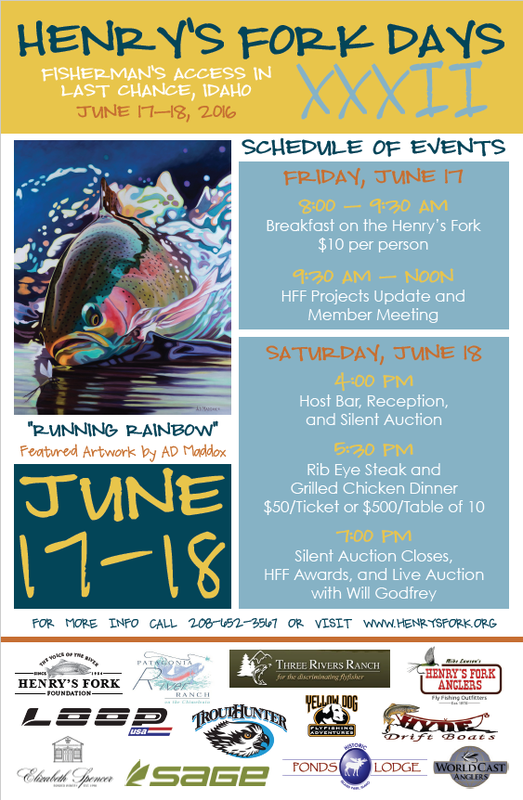 The Henry's Fork Foundation, Harriman State Park, and local permittees have partnered together to replace fencing from the Logjam to Osborne Bridge on June 28th, 29th, and 30th. If you'd like to volunteer to be part of this fencing project, please email jamie@henrysfork.org or call us at (208) 652-3567.